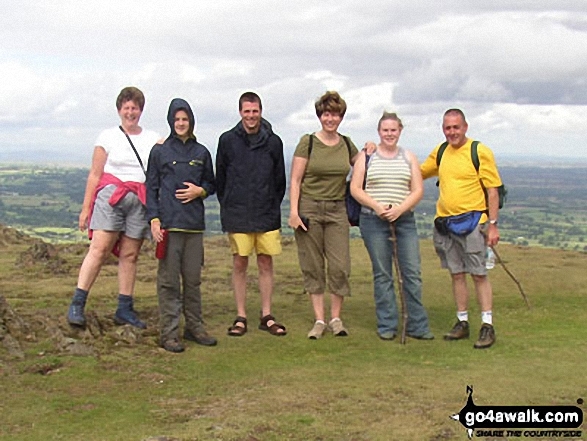 Route Summary: - Church Stretton, Caer Caradoc Hill, Little Caradoc, Church Stretton. Route Summary: - Leebotwood, The Lawley, Comley, Caer Caradoc Hill, Three Fingers Rock, Comley, Leebotwood. Route Summary: - Church Stretton, The Jack Mytton Way, Snatchfield Farm, Clemcroft, Ragleth Hill, Ragdon Manor, Gaerstones Farm, Caer Caradoc Hill, Little Caradoc, Church Stretton.